Gods own country Kerala is rich in natural beauty all the year. But what if we can enjoy beauty during cool weather? Definitely it becomes romantic. Kerala, also known as God’s own country is normally visited during winter season. But do you know that there are many places in Kerala which must be visited during monsoon season?? 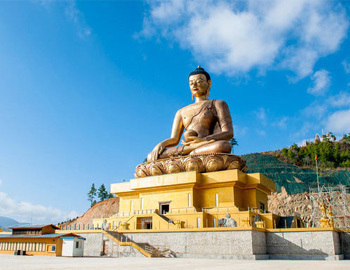 Bhutan, our small & beautiful neighbor country, which measures its wealth on the basis of Gross National Happiness, is one of the top most tourist countries of the world. These picturesque islands are covered with evergreen forests & endless variety of exotic flora & fauna. Almost 550 islands are there in Andaman & about 22 main islands are there is Nicobar. 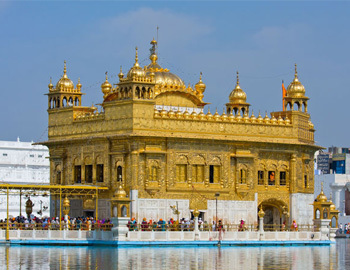 Punjab is famous for food, cuisines, history, also rich in natural beauty, traditions & culture. 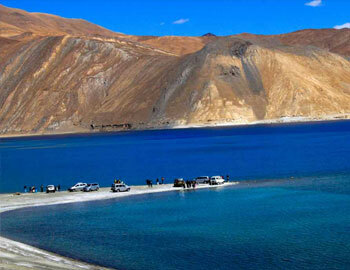 No wonder it is one of the beautiful state of India. 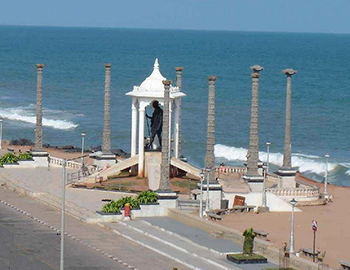 Pondicherry, also known as Puducchery is a beautiful town in south India. 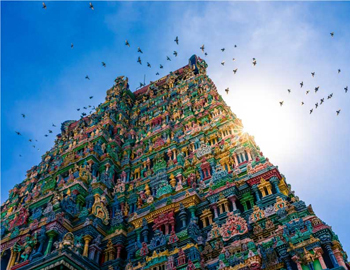 It offers unique experience with its mix of modern heritage & spiritual culture.